Home | Oh Sh*t... What Now? A practical and honest guide to breaking into the creative industries. 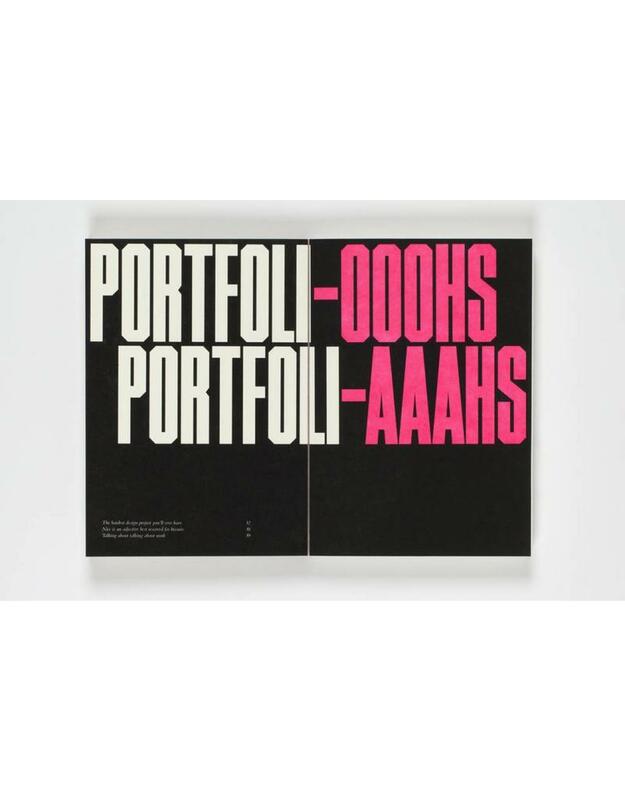 A must-read for all graphic design students and young designers. So you've graduated. What now? Where do you live? Can you afford to live? How can you make money doing design? How do you get a job? Who do you want to work for and are you good enough? 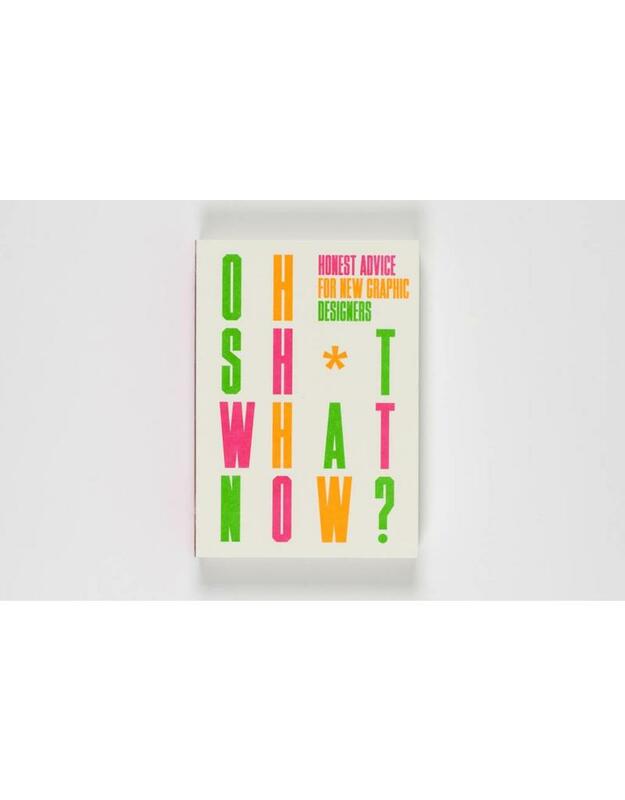 This book is a comprehensive and insightful guide to anything and everything that is of use to those looking to break into the creative industries,sharing experiences, ideas, advice, criticism and encouragement. 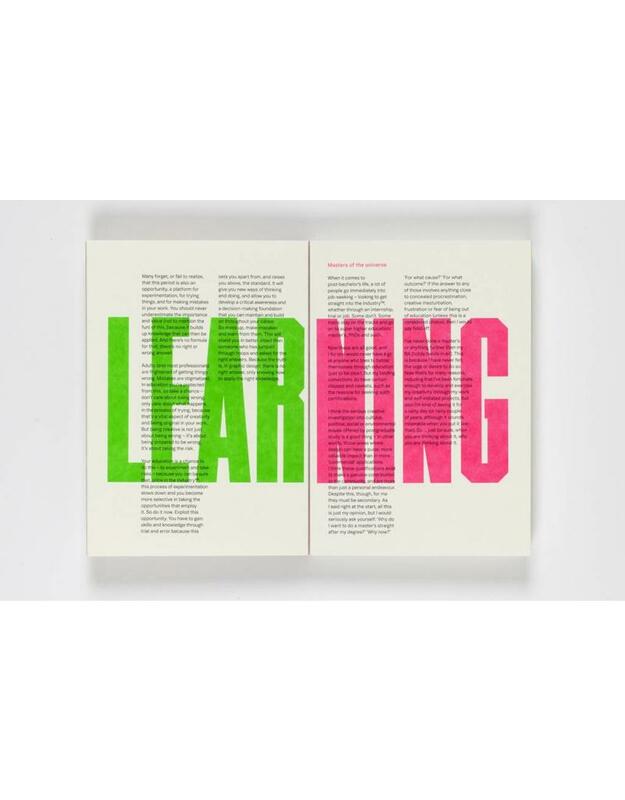 With sections covering education, portfolios, jobs/freelancing, working process and personal development, this straight-talking, funny and frequently irreverent guide is a must-read for all creative arts students. Craig Oldham is a UK-based designer, educator and writer. He has produced design work for film,TV, retail, publishing, sports and entertainment, and has won numerous awards including D&AD, Design Week Awards and Creative Review Annual.